It's that time of the month again where a box of geeky theme park goodies gets delivered to my doorstep! The second official CoasterCrate is the Space box, featuring items themed to rides and attractions inspired by rocketships and stars. Although I myself was a HUGE fan of the Dark Rides box, I was aware that the guys at CoasterCrate received some negative feedback with regards to some of the content, so I tucked into this bad bay under the premise that I should expect something a little different. First up let's have a look at some returning favourites. The pin badges are always going to be a good idea, I've haven't come across an enthusiast yet that doesn't love themselves a badge and there's definitely something satisfying about imagining these all lined up this time next year as a memento of the year's unboxings. The Space box also contains another edition of the CoasterCrate mag. I'm a big fan of this myself, the layout is really well designed and slick and is a great way of displaying the box's content. It also contains another article by yours truly all about the coaster legend that is Space Mountain, as well as the guys themselves giving a little personal insight into their thoughts on The Black Hole at Alton Towers. Of course I would say this as I'm one of the writers, but I think these are a great supplement to the content of the box in that it's people who love theme parks talking about theme parks in a friendly and easy to digest style. 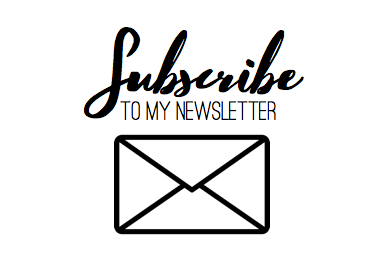 One thing I'd love to see in the future is maybe a spotlight on some industry professionals, think that'd be a really cool way to improve an already excellent little mag! So, onto the first piece of official tat! Following feedback from last month's box that there wasn't enough official park merch, the CoasterCrate guys have gone out of their way this month to ensure that they satisfied their customers' expectations. Personally, I adored the Dark Rides box contents of pieces that were inspired by theme parks but subtle enough to pass under the untrained eye. Official park merch isn't something I was ever bothered about these boxes including, but I know I'm in the minority here! And that's what's great about this team, whilst it may not have been their personal preference to include something like this they've not only taken on their customers' feedback but have actually delivered against it in the very next box, which is some feat indeed! So these pieces are from the newly relaunched (pardon the pun) Galactica at Alton Towers, formerly Air. Weirdly enough, as much as I have a go as much as the next coaster geek about VR on coasters, I don't hate this. Oh, and the soundtrack is incredible, obviously as it's IMA Score. Love that these are practical pieces too, you can NEVER have too many pens so it's great to include something I will use on a day to day basis. The wristband isn't something I personally would wear (I think I've grown out of them haha!) but back in the day it's definitely something I would have rocked as a subtle nod to my nerdy dark side! Y'all know I love these t-shirts! The guys always go out of their way to create great, unique designs that pay homage to the rides we know and love and they've knocked it out of the park again with the Black Hole design. Everything about it from the font to the geometric design just oozes those 90s theme park sci-fi vibes that I definitely associate with the X-Sector at Alton Towers. Funny to think now of the OUTRAGE that would occur if Alton installed a coaster in a tent as their next big thing and yet at the time, The Black Hole was absolutely terrifying and I remember my palms sweating even just joining the queue! Not gonna lie, I did a little squeal of excitement when I saw this in the box. EPCOT is one of my favourite parks and I instantly recognised that geometric tessellated design that could ONLY be Spaceship Earth (shame on you other unboxers who didn't recognise it!) Again, loving the continuing theme of geeky-yet-practical items. Personally Conor actually put a mug-ban on me after I bought around 30 in one season and left our cupboards overflowing so it's great to sneakily add more to my collection! Like I said, love the design, but what makes this really special is the whole presentation. The box is comes in once again features the slick CoasterCrate graphic design and just makes everything feel like a much more premium product! Next is another fabulous Coaster Connect! For those that don't know, Coaster Connects are a pop badge style product that feature different coaster elements. You can snap the badges onto your coaster track lanyard and create your very own wearable coaster layout. Each box contains a different coaster element that you can build up a collection of over time and trade with other CoasterCrate subscribers. I think this is a really cute idea and I'm excited to watch my track grow with each box! And finally this awesome Space Mountain inspired by the Disneyland Paris version. 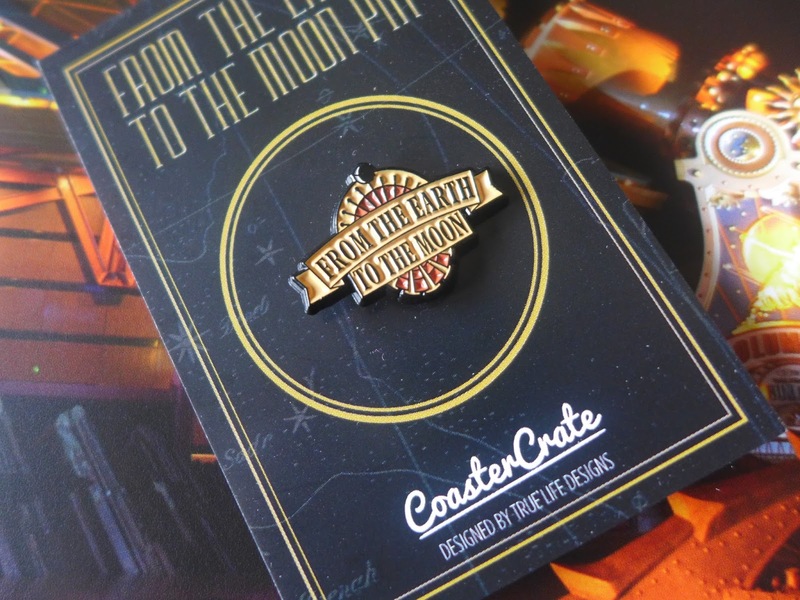 The pin is very high quality and features yet another fantastic original design from the CoasterCrate guys. This goes back to the park merch that I love, subtle hints at theme park stuff without going full-nerd! I really love this piece and hope future boxes include more pin badge designs. *Disclaimer: This box was gifted to me by the awesome guys at CoasterCrate but all opinions are my own!